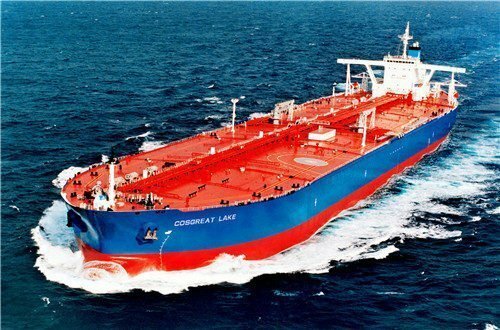 Cosco Shipping Energy Transportation has announced that its subsidiary Dalian Tanker has entered into a vessel charter contract with China Marine Bunker. Under the contract, Dalian Tanker will charter an aframax product tanker to China Marine Bunker for a period of three months, and the latter has an option to shorten or extend the period by 15 days. The daily rate of the charter cotract is $12,500. China Marine Bunker is a joint venture between PetroChina and China Cosco Shippingn and currently operates a fleet of 10 bunkering vessels.